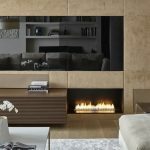 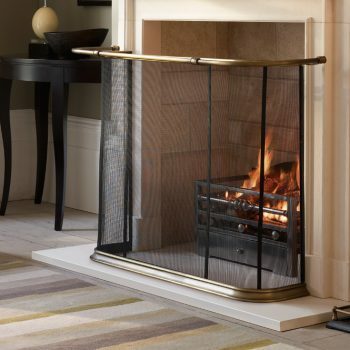 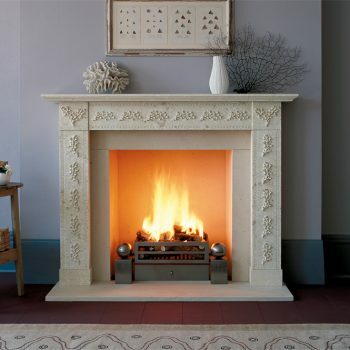 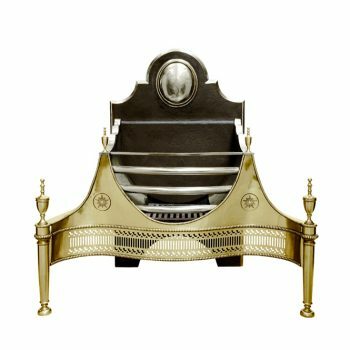 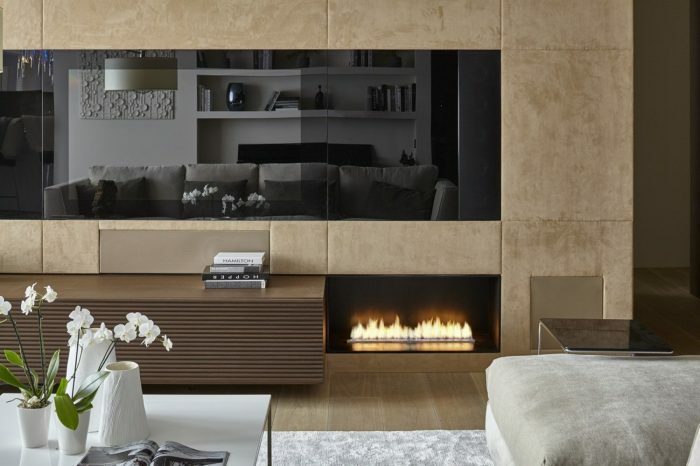 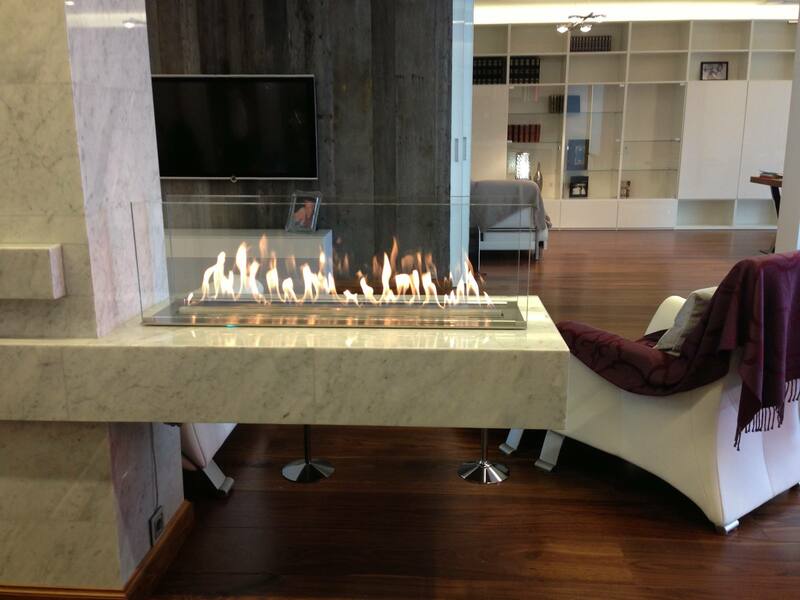 Denver e-Ribbon Fire is an automatic built-in burner with a continuous, linear flame tray which can be produced in any dimensions exclusively by Decoflame. 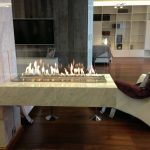 ​Offering a maximum of creative freedom and in addition to the classic linear form, the Denver e-Ribbon Fire can be sculptured in various shapes e.g. 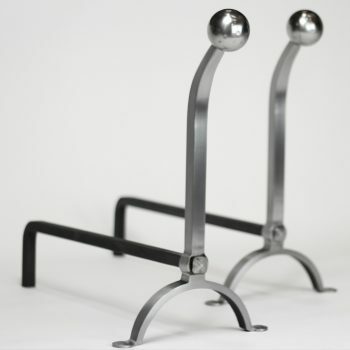 along an in- or outside corner, in a U-bend or like an elegantly meandering wavy curve.